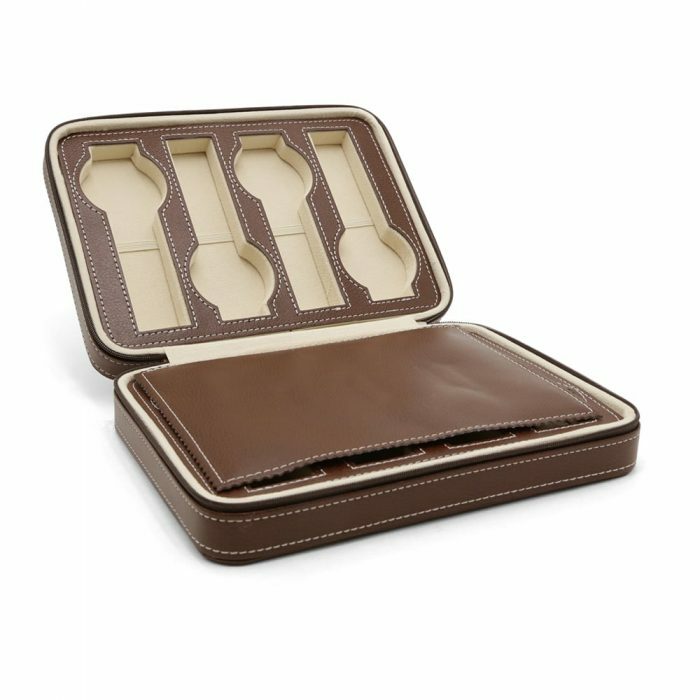 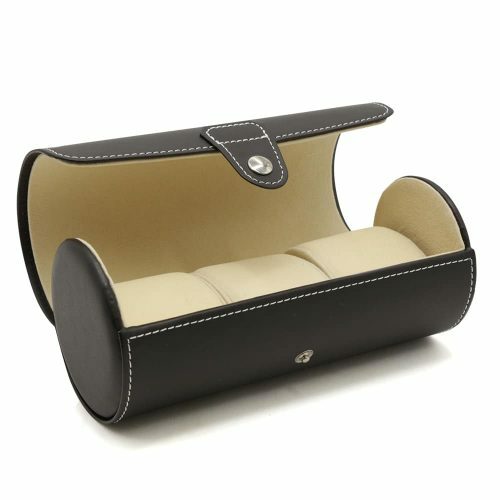 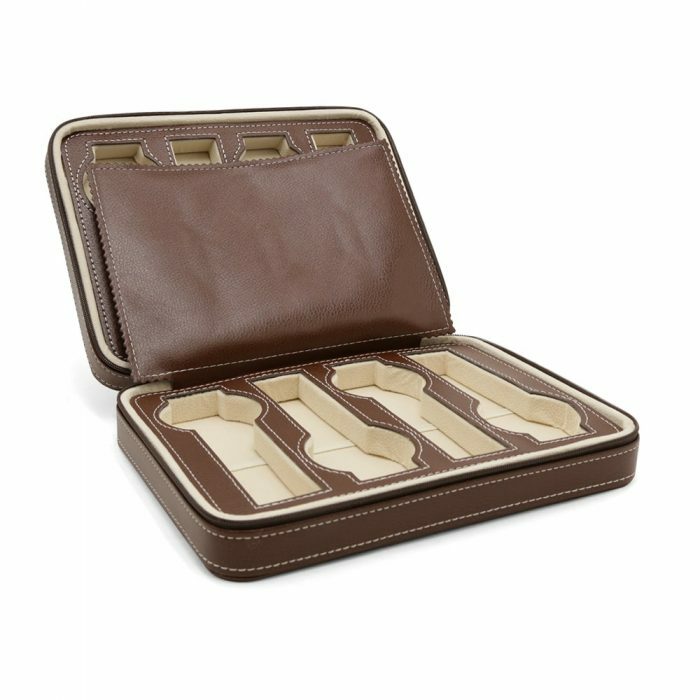 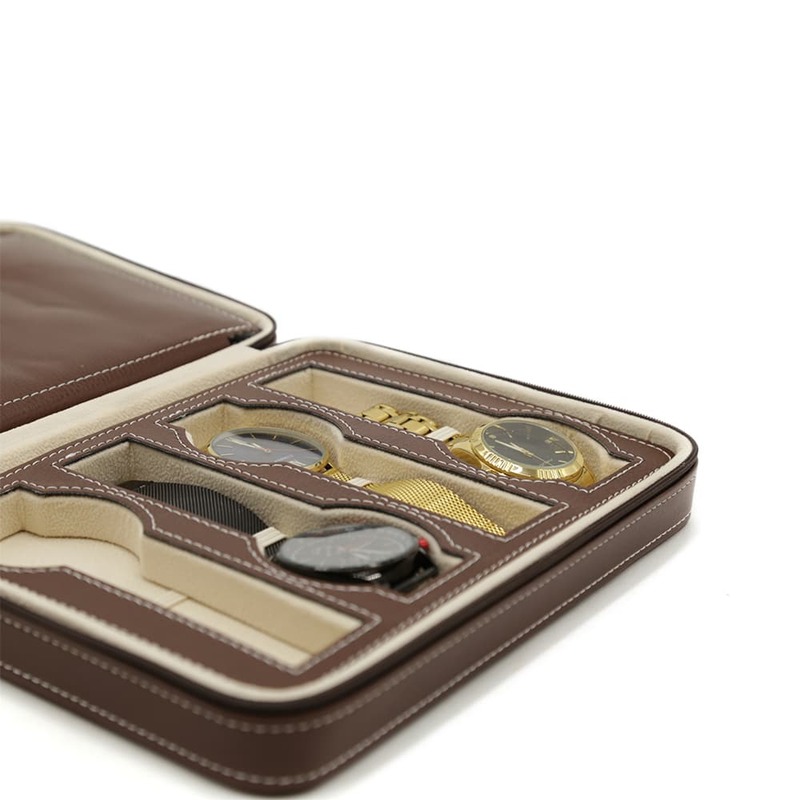 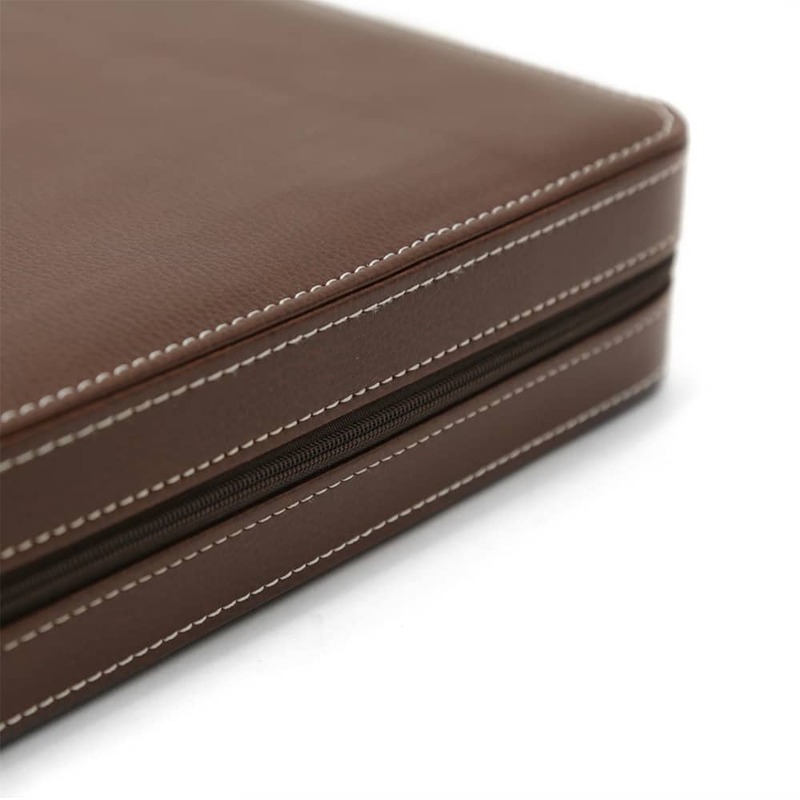 Keep your watches safe while travelling with this Brown Leather 8 Slot Travel Watch Case. 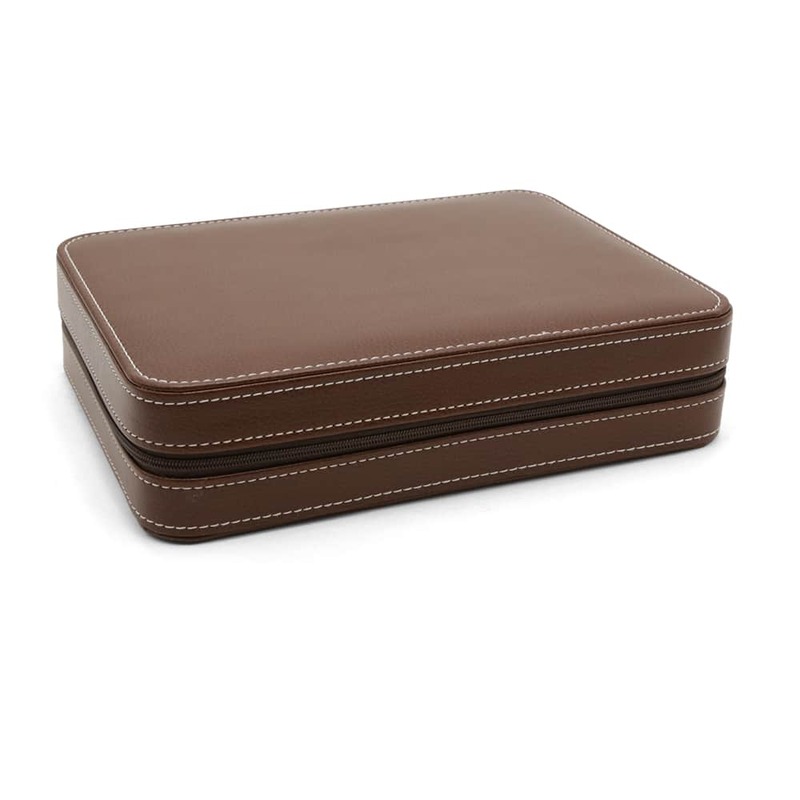 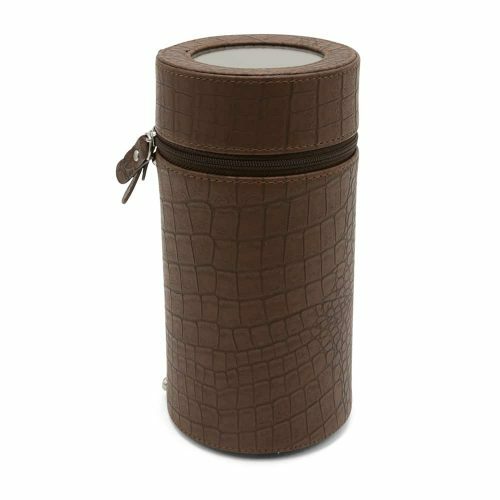 This case is made with high-quality PU leather in a rich brown color with a matching cream velvet interior to cushion your collection. 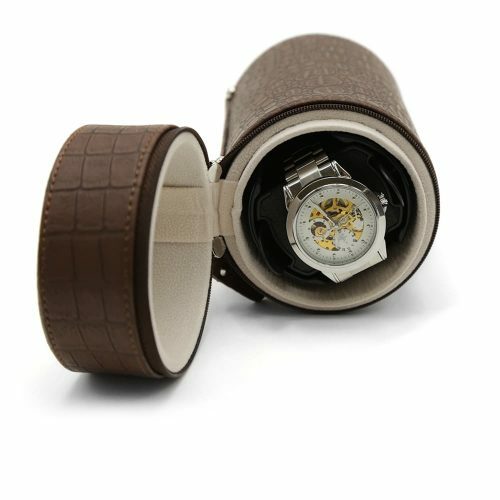 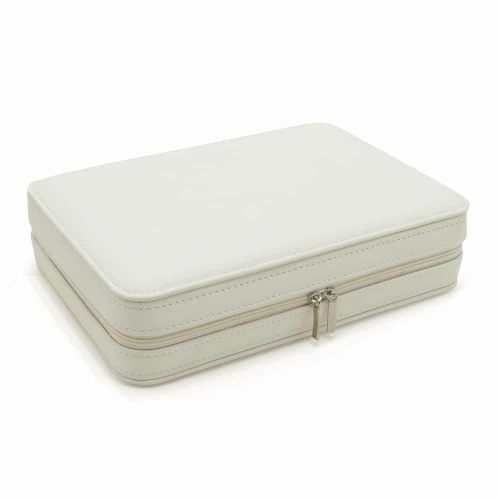 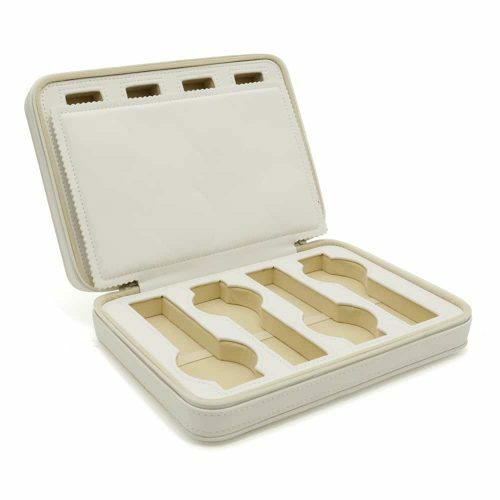 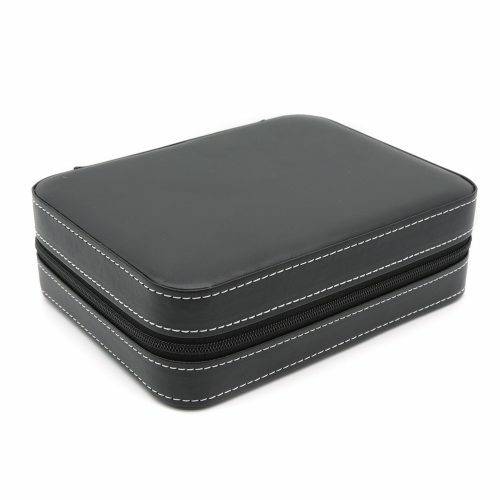 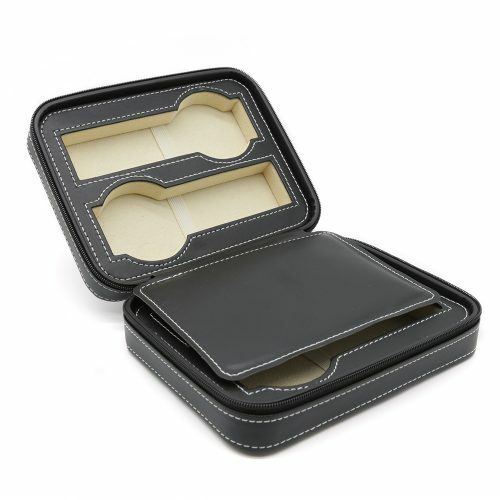 To keep your watches safe and scratch-free, the case includes a strong zip enclosure. 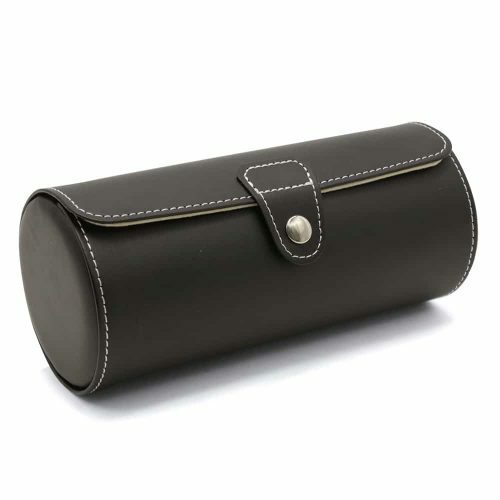 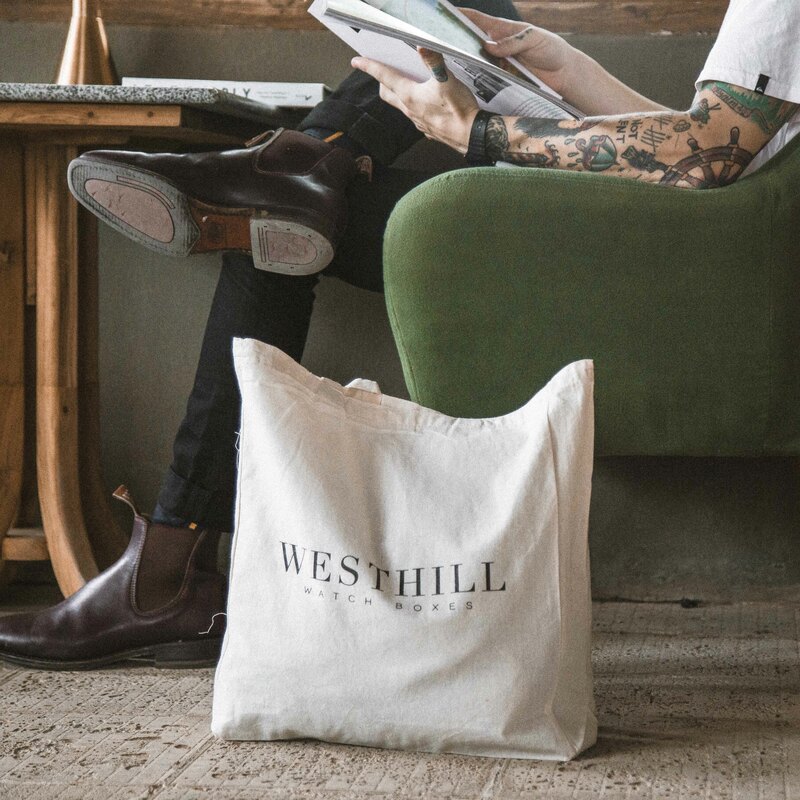 The best part about this travel watch bag is not only is it durable and stylish, it’s also quite compact making it easy to bring around.